Special celebrations for Canarian Day will be held in Alcala Plaza on Friday 30th May. The fun starts at 10am – 6pm with a craft fair. 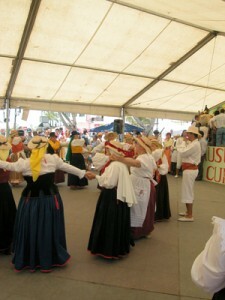 Then in the evening from 11pm there is a Canarian folk music competition and dancing.